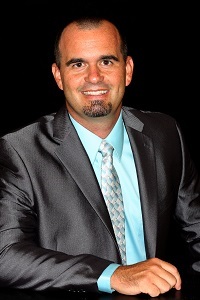 Jeremy Woolstenhulme currently serves as the orchestra director at Hyde Park Middle School in the Clark County School District in Las Vegas, Nevada. Jeremy has traveled with his Chamber Orchestra to festivals in Salzburg, Vienna, Prague, London, Washington D.C., Boston, Miami, and New York, earning top awards at every venue. The Hyde Park Middle School Chamber Orchestra was honored to have been selected to perform at the 2008 and 2017 Midwest Clinic in Chicago. The Chamber Orchestra has also played at multiple ASTA conventions, and in March 2015 won first place in the junior high division of the National Orchestra Festival in Salt Lake City.